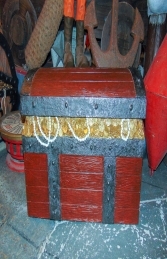 These treasure chests are varied in size and some have movable lids. 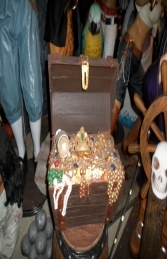 Do click on the pictures to get further details on all the treasure boxes. They are the perfect pirate treasure.